We supply and export socket weld fittings it exhibit superior functioning. These socket weld fittings are designed developed to meet diverse working conditions. 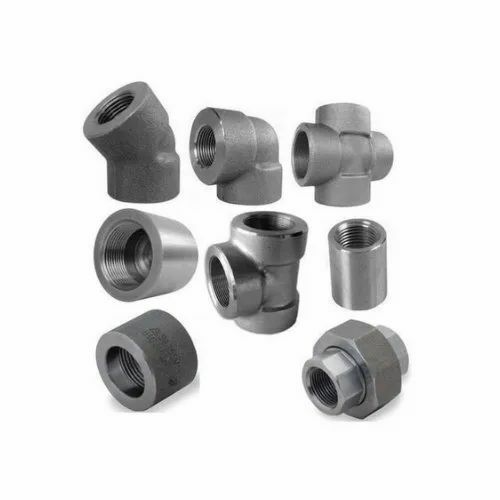 These steel socket weld fittings provide permanent welded connections for critical applications.